Hello there! Secretary Kelly here to bring you a review of an amazing new embroidery book. I'll be honest, my embroidery skills are weak. I still have a WIP from 1996 of jungle animals waiting to be finished. (One day!) 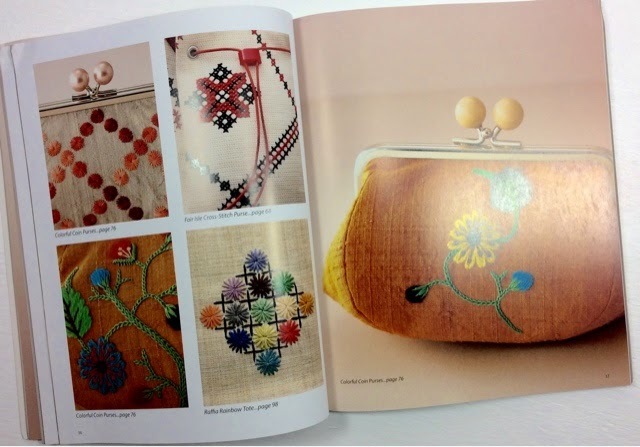 But this book makes me want to stitch all the things with simple yet stunning designs inspired by nature. 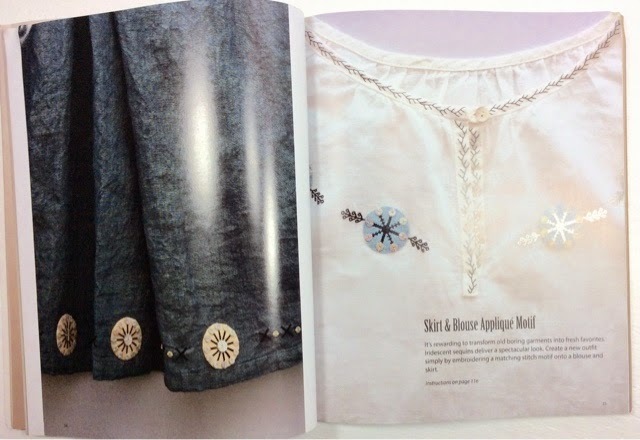 I like how this book is set up-- not only does it have gorgeous embroidery patterns, but it also includes a little pattern to make something with it. 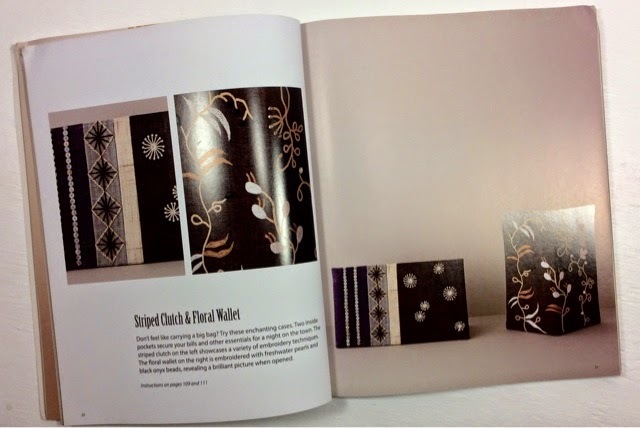 Bags, purses, and pouches are used throughout the book. Instructions are clear and well-illustrated for bag construction and for the embroidery stitches themselves. Who can't see themselves in an adorable linen skirt with embroidery embellishments around the hem? I don't know, everyone should have a skirt like this! Thanks so much to F&W media for sending us a copy of this book to give away. 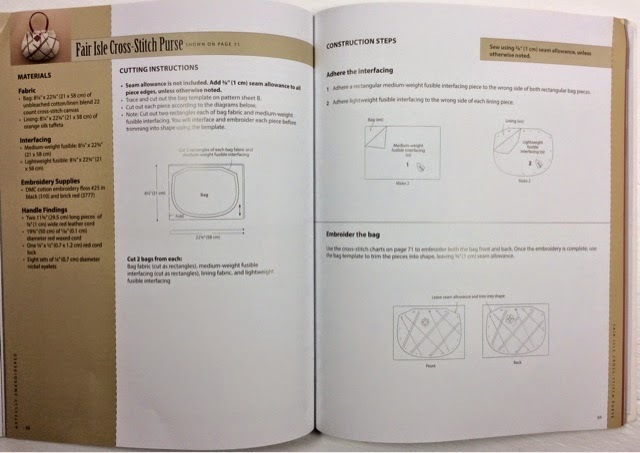 I hope all you stitchers check it out, it is one for your craft library.